Madeleine fell in love with the wine world designing The American Institute of Wine & Food’s books, featuring iconic cover portraits of founders Julia Child and Robert Mondavi. 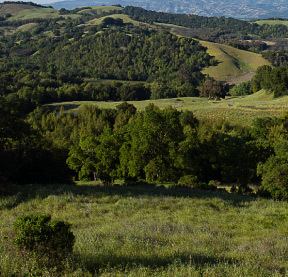 Her promotion for the Napa Valley Vintners’ 25th Anniversary Auction documented landscape and community, and helped achieve unprecedented success for the charity event. 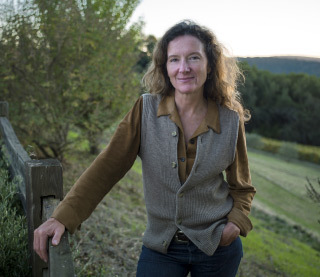 In addition to luxury goods and wines, her studio creates award-winning work for Yosemite National Park and Stanford University, and publishes the West Marin Review, a literary arts journal.